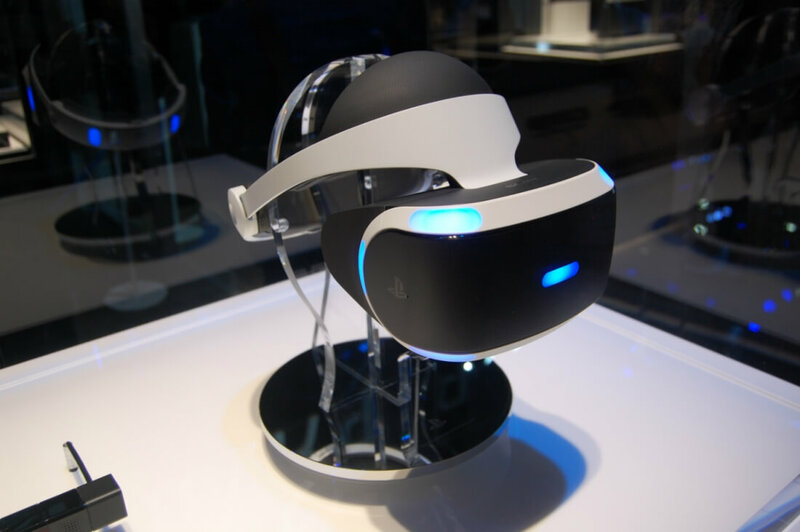 Sony has finally given its virtual reality headset an official release date during a press conference at E3. The PlayStation VR will ship to consumers on October 13, priced at $399 for the headset or $499 bundled with the required camera and Move controllers. Sony says the PlayStation VR headset will have an impressive 50 different games to choose from at launch, and some major titles are on board. Among the highlighted content were a Final Fantasy XV VR Experience from Square Enix, a Star Wars Battlefront expansion where players can fly an X-Wing, and a continuation of the Batman Arkham saga in VR. There is also a new Resident Evil game launching in January 2017, which looks very promising and apparently can be played with or without the VR headset from beginning to end. Aside from known franchises making their way to VR, Sony also snuck in a new IP called Farpoint, a sci-fi shooter is developed by Impulse Gear. Check out the trailer below. With more than 40 million consoles sold worldwide, support from major game developers and publishers and a lower price of admission, if Sony can deliver a compelling gaming experience, it could give virtual reality content the push it needs to reach mainstream audiences -- even if the end result is not as powerful as PC-based alternatives. If you don't already have a PlayStation 4, you'll be looking at spending a minimum of $800 for the PlayStation VR core kit, a PlayStation 4 console and a PlayStation Camera or $850 if you buy the PlayStation VR bundle to get the camera and the two Move motion controllers. By comparison, the HTC Vive and Oculus Rift cost upwards of $1,500 when you factor in the cost of a gaming PC if you’re starting from scratch.